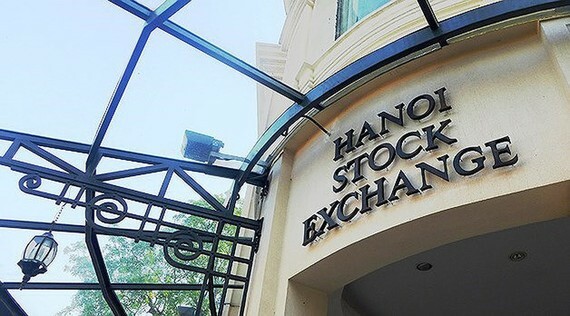 According to the Hanoi Stock Exchange (HNX), total post-tax profits of firms listed on the exchange reached VND19.93 trillion (US$858.72 million) last year, up VND2.04 trillion, or 11.4 percent compared to the previous year. By the end of February, 360 out of 369 firms which have to release their financial statements of the fourth quarter of 2018 on the HNX have announced their financial statements of the fourth quarter of 2018. Of which, 325 firms announced to be profitable, with total profits nearly hitting VND21 trillion, up 9.7 percent year on year. Accumulated post-tax profit of four quarters of 2018 of firms listed on the HNX exceeded VND19.93 trillion, an increase of VND2.04 trillion. Noticeably, finance industry saw a sharp increase in total profits with an increase of VND2.82 trillion, or 50 percent. 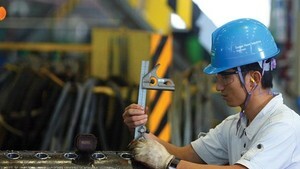 Industrial firms recorded an increase of VND674 billion ($29 million) in total profits. Real estate firms’ total profits rose VND256 billion ($11 million), up 35 percent. Firms in banking group took the majority in business results of finance industry. Meanwhile, firms in securities, construction, mining and gas and oil groups posted worse business results than the previous year. In related news, Thang Loi Textile - Garment Joint Venture Company and Irrigation Equipment Joint Stock Company were fined VND350 million ($15,000) each by the State Securities Commission for not registering for securities trading.